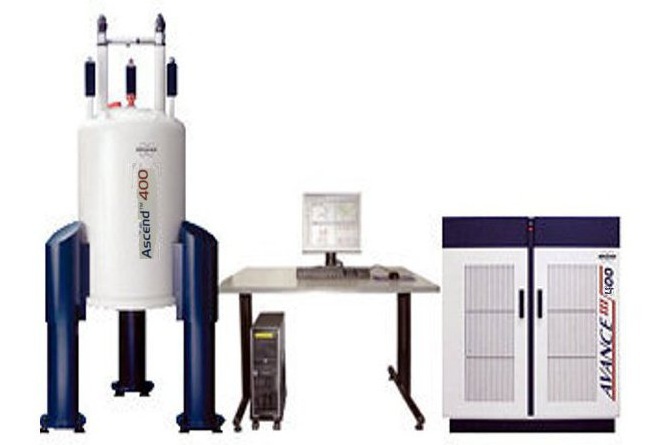 Accelerated solvent extraction (ASE) is a method for extracting various chemicals from a complex matrix. 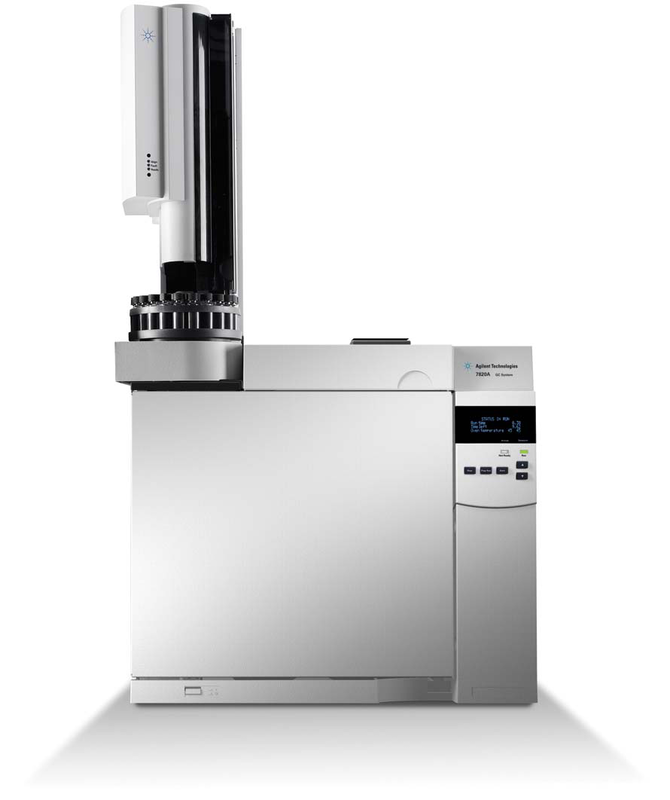 The process uses high temperature and pressure, which results in the extraction taking less time and requiring less solvent, and possibly also giving better analyte recovery, than traditional methods that use less extreme conditions. The Thermo Scientific™ Dionex™ ASE™ 350 Accelerated Solvent Extractor system is a patented system for the extraction of solid and semisolid samples using common solvents at elevated temperatures and pressures. 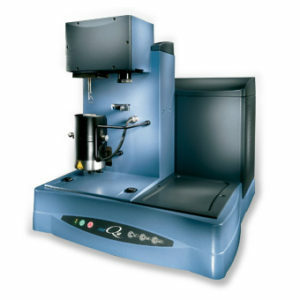 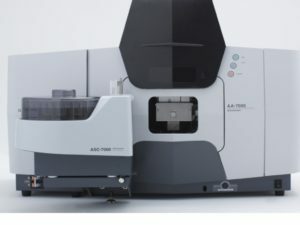 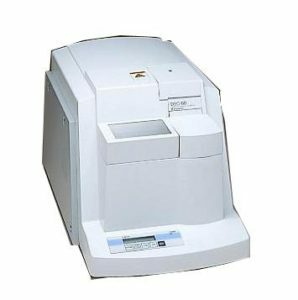 The Dionex ASE 350 system can automatically extract up to 24 samples, using less solvent and labor, and accommodates 1, 5, 10, 22, 34, 66 and 100 mL cell sizes. 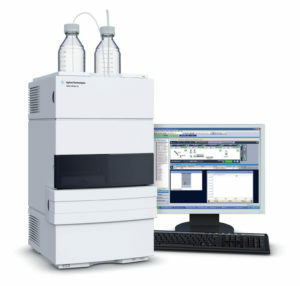 Automatically extract up to 24 samples (1–100 grams each). 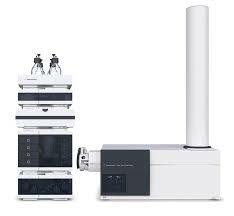 Faster than Soxhlet, sonication, and other extraction methods. 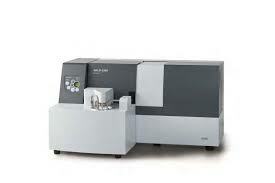 Requires less solvent and labor. Accommodates 1, 5, 10, 22, 34, 66 and 100 mL cell sizes. 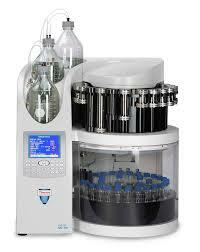 Automated sequential solvent extraction system with a carousel that holds up to 24 samples. 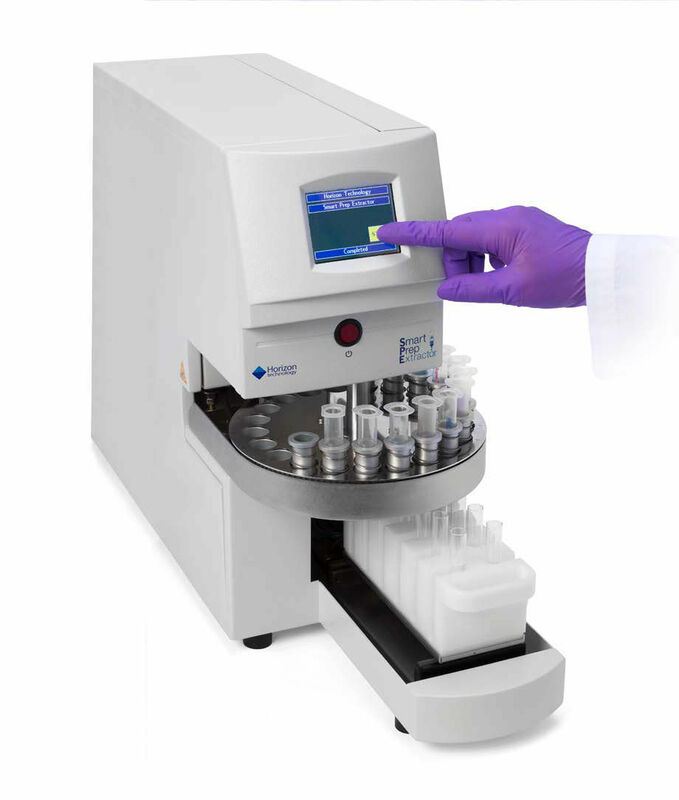 Integrated solvent controller allows mixing and delivery of up to three solvents. 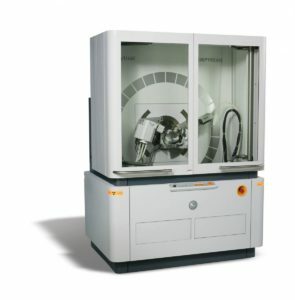 Specialized oven design ensures uniform heating and control of temperature for the extraction cell. 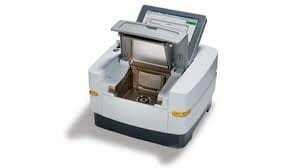 This ensures uniform extraction from cell-to-cell and batch-to-batch. 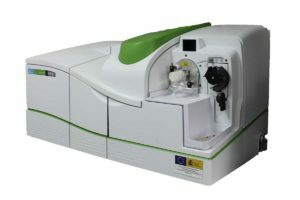 SmartRun™ system ensures cell size and collection vessel size are matched for a successful extraction. pH hardened pathway with Dionium™ components and cell make accelerated solvent extraction compatible with acid or alkaline pretreated matrices. 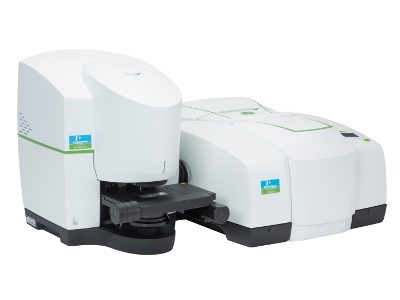 Flow-through technology allows in-line filtration and in-cell clean-up. Horizon Technology is pleased to announce the introduction of the SmartPrep® Cartridge Extractor II for method development and automation of previously developed manual methods. 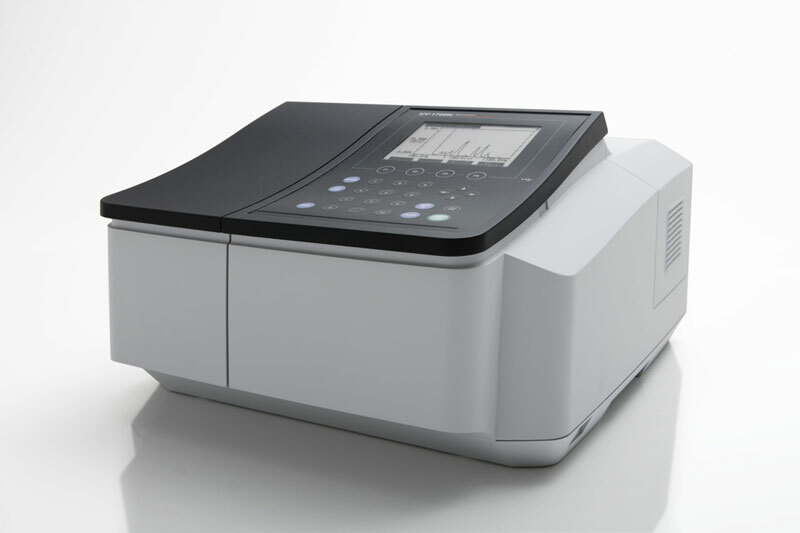 The SmartPrep II is a second-generation system with additional features and improved ruggedness. Positive pressure consistently delivers the sample and solvents, yielding reproducible unattended results. 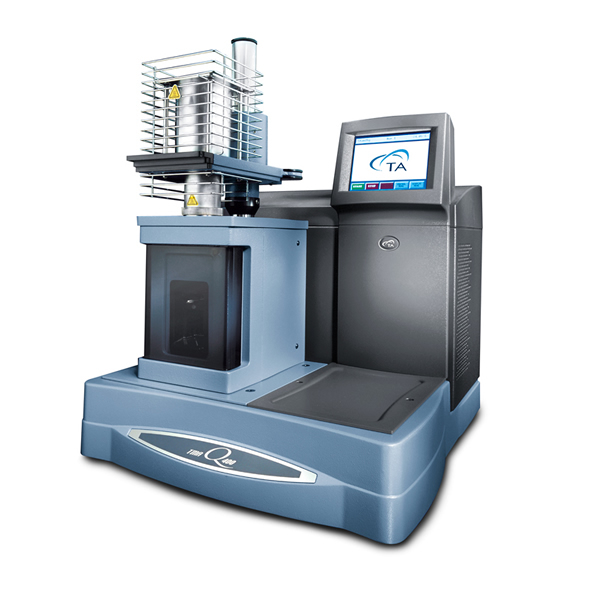 Cartridges of 1, 3 and 6-mL size from most manufacturers can be used in the system, easing the transition to automation. The SmartPrep II is designed for special environmental applications, such as 1,4 dioxane, nitrosamines, acetamide herbicide degradates, food preparation such as aflatoxins in peanut paste, and energy methods such as furans in transformer oils. The SmartPrep Extractor II is designed for simple automation of manual solid phase extraction (SPE) methods. 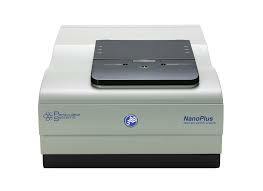 Just like manual SPE, up to 12 samples per SmartPrep System can be run. To control the SmartPrep System, choose the front touch screen or the intuitive SmartPrep software. 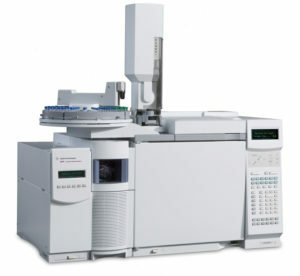 Run the same method or different methods for each of the 12 samples.